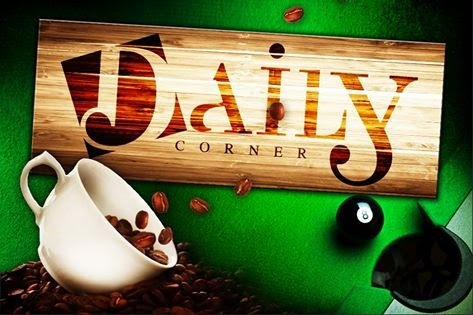 © Daily Corner Team 2014-2019 | All Rights Reserved. (c) Daily Corner 2014. All rights reserved. Θέμα Φανταστικό Α.Ε.. Από το Blogger.